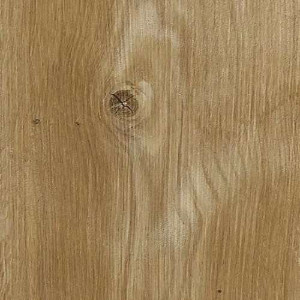 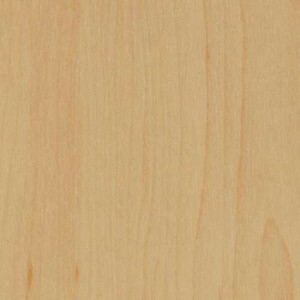 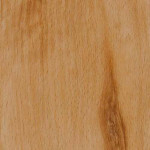 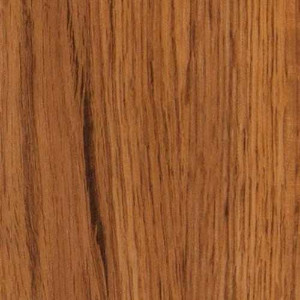 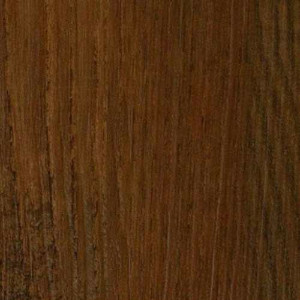 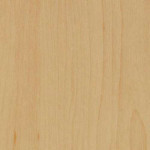 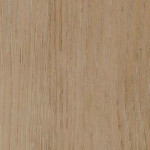 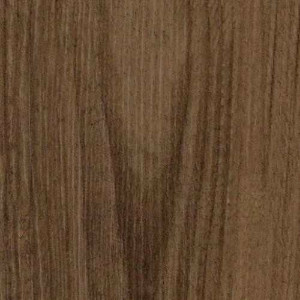 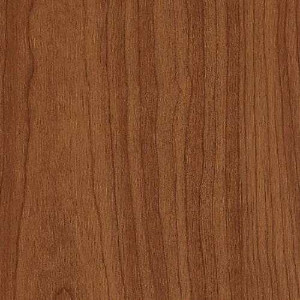 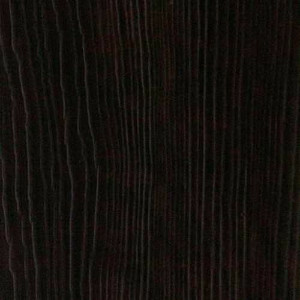 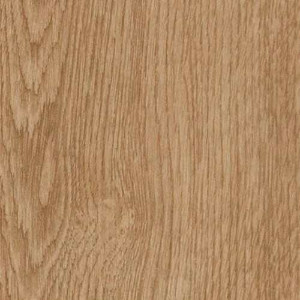 Bosk Pro 6" 5413V is a high performance luxury vinyl plank from Shaw. 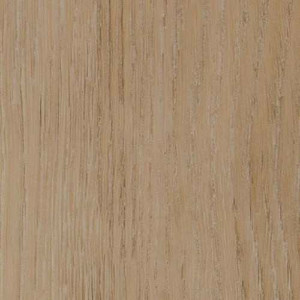 This LVP offers high performance design and delivers maximum comfort, strength and stability for residential to light commercial spaces. 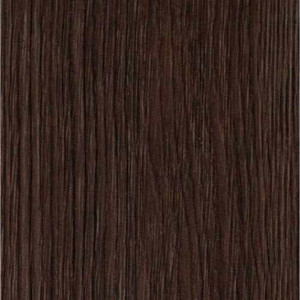 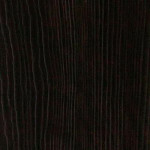 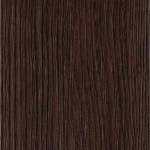 It is available in a wide range of neutral tones that will match any decor. 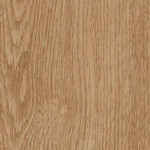 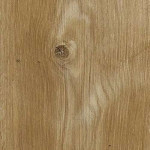 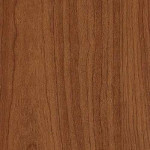 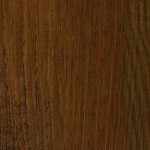 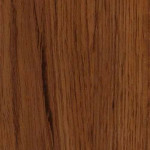 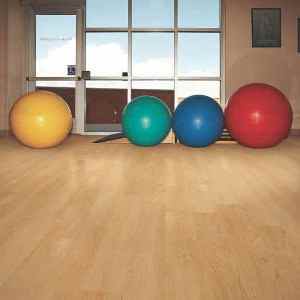 Bosk Pro 6" vinyl plank flooring is a direct glue installation, Shaw 4100 or S150 are reccomended adhesives. 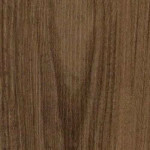 Be sure to order your adhesive when you place your order to save on shipping.